The Chinese automobile production Changan began delivering its latest development to the domestic market of the Celestial Empire, which was named by the experts of the "most promising" of the new products that have appeared recently. 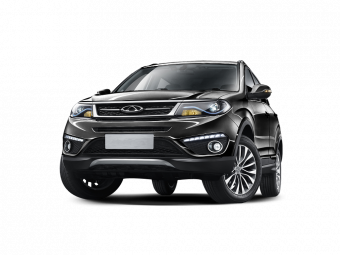 We are talking about a large crossover Changan CX70 2016-2017 model year, which, in addition to its size, amazes and its affordable many costs. It should be noted that the production of the CX70 for Changan is a completely new experience, because before that the company specialized exclusively in the serial production of minivans, light vans, and commercial vehicles. However, the appearance and declared parameters, as well as the cost of the Changan CX70, mean that the manufacturer with the task in hand is coping "perfectly". In addition, his car should attract buyers from the Chinese hinterland, since it can accommodate not only "many" passengers, but also a lot of cargo. It is these requirements that guide the majority of provincial Chinese motorists. With all these "pluses" experts criticize the creators of Changan CX70, because they equipped their car with low power, only 115 horsepower power unit, and the volume of it is not enough - only 1.6-liters. 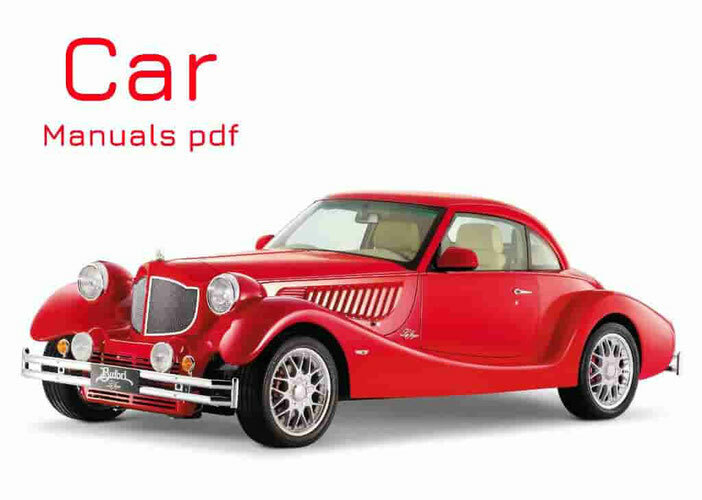 Many believe that when fully loaded car will simply difficult to move, not to mention riding on the slopes and hills. The motor in the car works on a pair of five-speed mechanics, the machine is not provided. The manufacturer's statement about a speed of 160 kilometers per hour for a one-and-a-half CX70 looks overpriced, and still they are limited to 125 kilometers. Its wheelbase is 2.8 m, which makes it really very bulky. By the way, not everyone liked the interior design of the salon, for which almost orange leatherette was chosen, and aluminum moldings. On the panel board flaunts literally the "huge" touch screen, which is equipped with a multimedia and information on-board system. For the sake of justice it is worth noting that the large diagonal is justified by the fact that it can control all the functions that are available in the crossover and as a pleasant bonus - the lack of buttons and tumblers on the dashboard. Salon claims to be an ascetic and slightly rude, apparently its role was played by the manufacturer of a crossover of cargo vans, for which all salon "decorations" are unimportant.